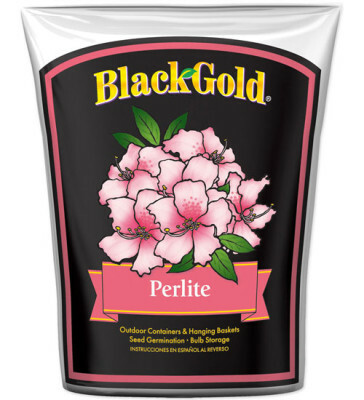 As a soil amendment, Black Gold Perlite (a mined volcanic rock that is expanded, similar to microwave popcorn) is used to improve aeration and drainage. 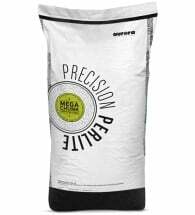 Screened for uniformity, its moisture and nutrient retention capabilities and lightweight characteristics make it an excellent sterile medium for starting seeds and rooting cuttings. 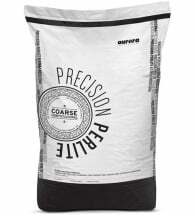 Perlite does not degrade over time, which makes it a long-term solution to many gardening problems. 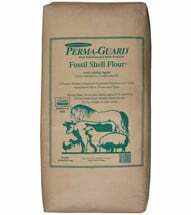 In addition to being a potting soil mix component, perlite is an excellent sterile medium for starting seeds and rooting cuttings. Can also be used to store bulbs. Perlite can be used for starting seeds, rooting cuttings or storing bulbs. Seed Germination: Scatter seeds thinly on the surface of filled trays or pots. Spread a thin layer of perlite over the top of seeds. Set the container in a tray of water. Allow the water to soak through the bottom of the container until the top surface is moist. Place in an area that is warm and out of direct sunlight. 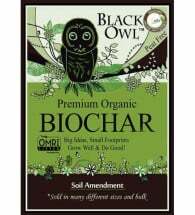 Potting Soil: Mix with peat moss to make your own potting mix. Bulb Storage: Alternate layers with bulbs. Store in a cool (45 – 55° Fahrenheit), dark area away from moisture. Do NOT add water when storing. Perfect for starting seeds, rooting cuttings or adding to any growing medium.